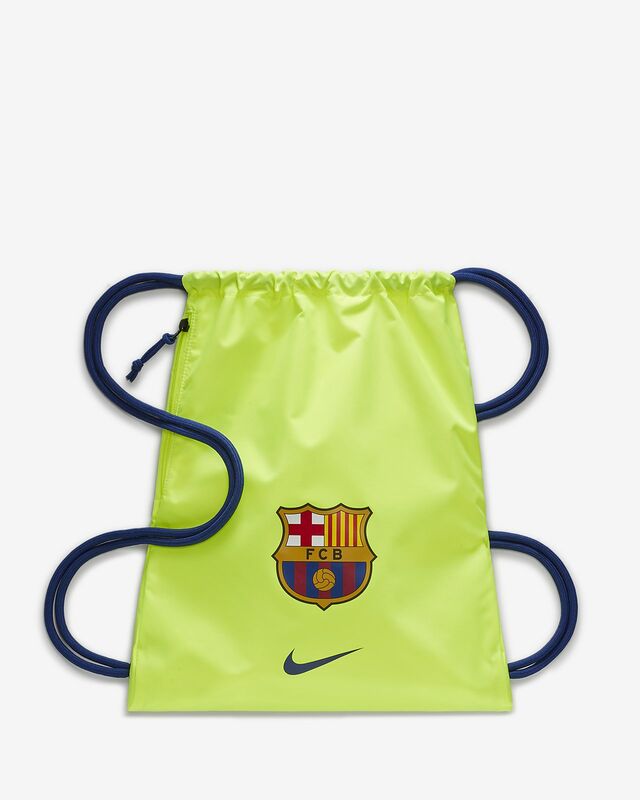 The FC Barcelona Stadium Football Gymsack features signature details and a minimal, lightweight design so you can tote your gear and daily essentials. Dimensions: 43cm H x 33cm W approx. Have your say. 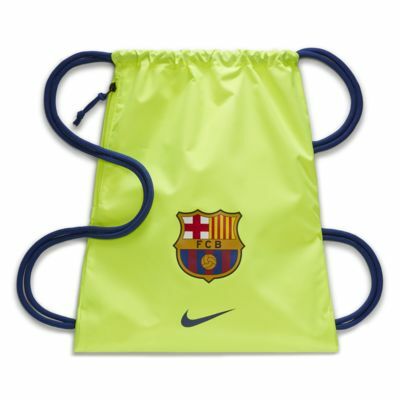 Be the first to review the FC Barcelona Stadium.